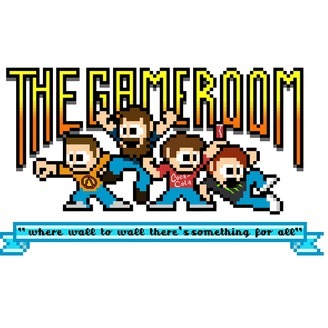 Come see the website inthegameroom.com! We found a bell! 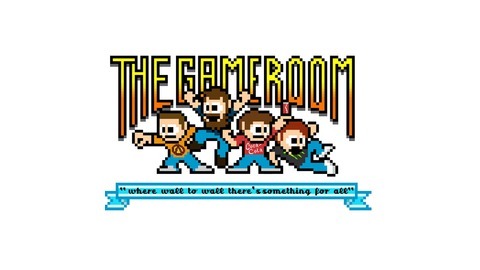 The Gameroom does what it can to stay on track this week while discussing EA's Youtube video policy, a few oddball games, and other news.